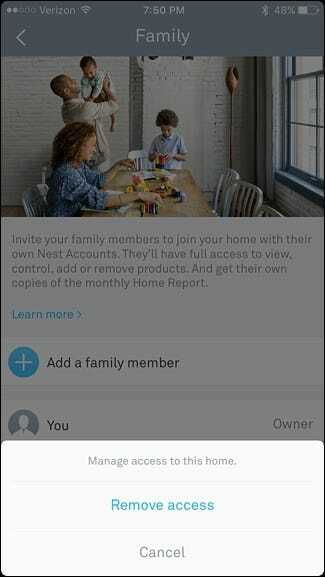 If you have multiple people in your house, and want them all to have access to the Nest Thermostat from their phones, here’s how to share access to the device with other users. 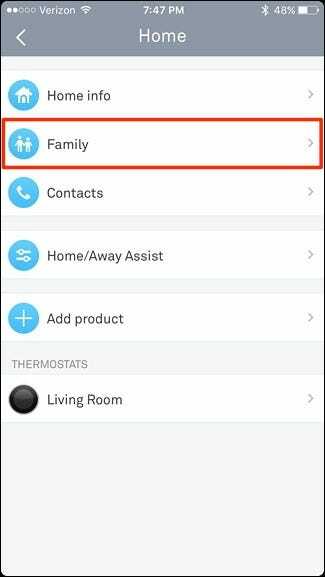 Granted, you may not want your kids to have access to your Nest Thermostat, but sharing access with your significant other can be convenient if either one of you wants to adjust the thermostat from your phone, then leave the unit itself locked so that the kids can’t mess with it. 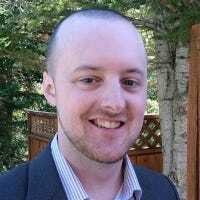 Furthermore, it’s actually really easy to share access to the Nest Thermostat with someone else, and even if they don’t have a Nest account of their own, it doesn’t take long to create one and get up and running. 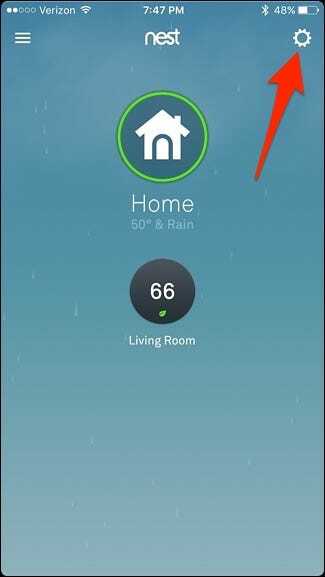 To share your Nest Thermostat with another user, start by opening up the Nest app and tapping on the settings gear icon in the top-right corner of the screen. 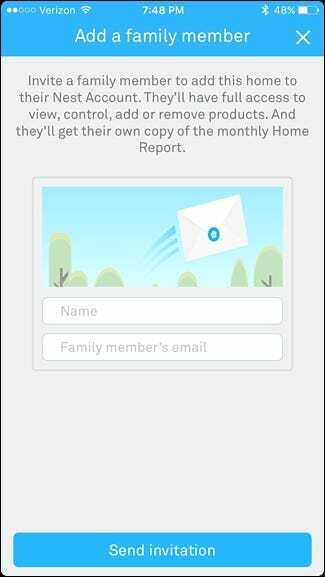 Tap on “Add a family member” on the next screen. You’ll have two options to choose from: “From contacts” or “Enter email address”. The first option is great if you already have that person as a contact on your phone (which you likely do). However, their email address will need to be in the contact card, since the app will send them an email invitation. If you select “Enter email address”, you’ll simply just need to enter in their name and email address, and then tap “Send invitation” at the bottom. 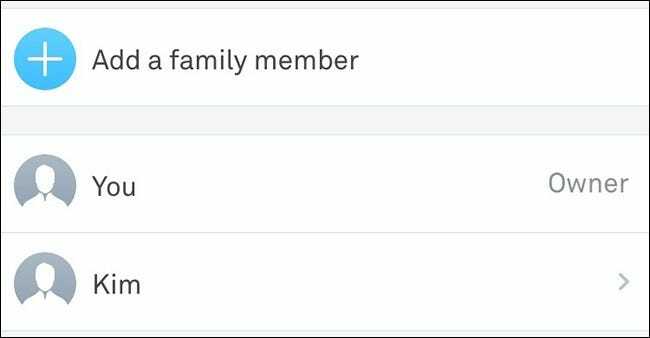 You’ll then be sent back to the “Family” screen, where that user will show up in the list as “Invited”. 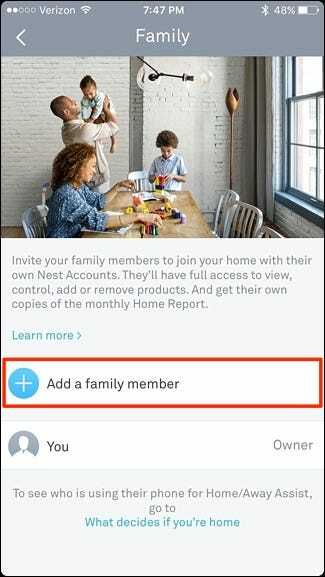 They’ll receive an email to accept the invitation and create a Nest account if they don’t already have one. 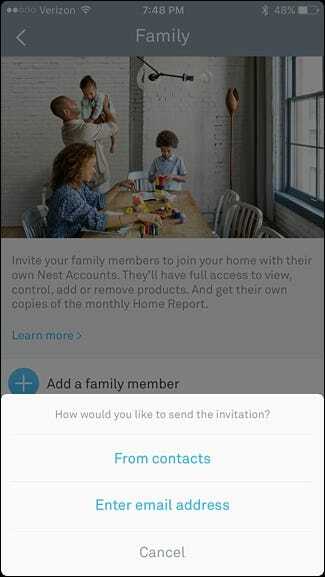 When they finish signing up, “Invited” will disappear in your list of approved users and they’ll now be able to control the Nest Thermostat from their phone as well. Whenever you want, you can tap on their name and hit “Remove access” to remove them as a shared user of your Nest Thermostat. 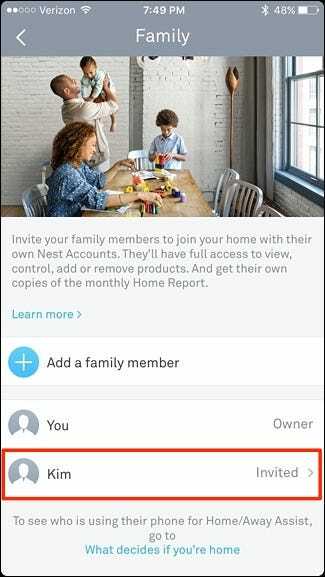 Of course, you could just have multiple users sign into your existing Nest account, that way you don’t have to deal with inviting them and having to create more accounts. But with the Family feature, it’s a lot easier to remove access for users in the future, and you can see who exactly changed the thermostat in the usage history if you ever want to know who’s to blame for the frigid house.